UNAIDS is issuing countries with a stark wake-up call. 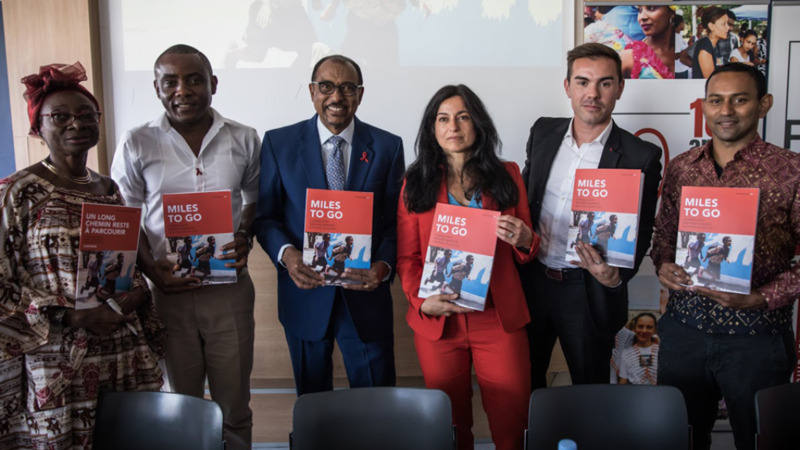 In a new report, launched on Wednesday in Paris, France, at an event co-hosted with Coalition PLUS, UNAIDS warns that the global response to HIV is at a precarious point. At the halfway point to the 2020 targets, the report, "Miles to Go—Closing Gaps, Breaking Barriers, Righting Injustices", warns that the pace of progress is not matching global ambition. It calls for immediate action to put the world on course to reach critical 2020 targets. The reduction in new HIV infections has been strongest in the region most affected by HIV, eastern and southern Africa, where new HIV infections have been reduced by 30% since 2010. 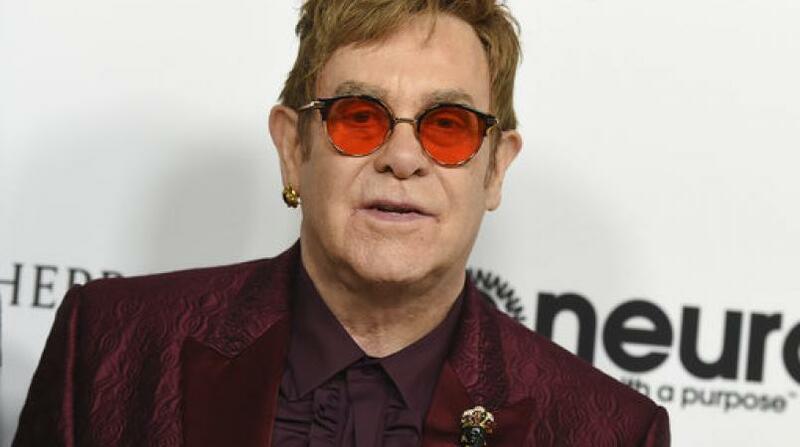 However, new HIV infections are rising in around 50 countries. In eastern Europe and central Asia, the annual number of new HIV infections has doubled, and new HIV infections have increased by more than a quarter in the Middle East and North Africa over the past 20 years. 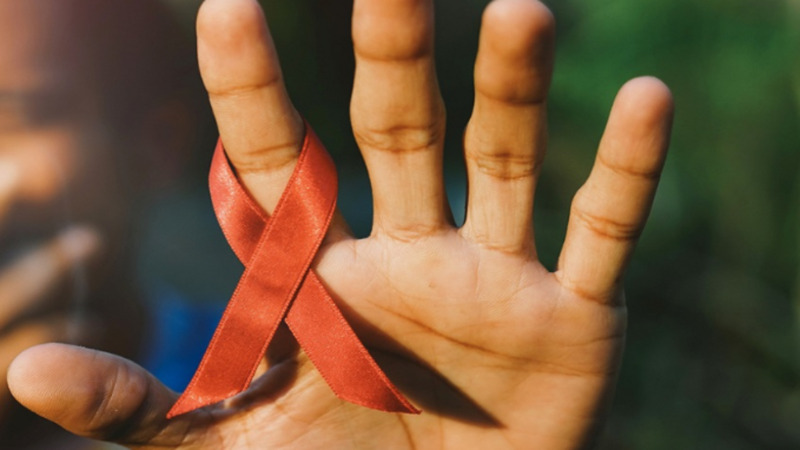 Due to the impact of antiretroviral therapy roll-out, the number of AIDS-related deaths is the lowest this century (940,000), having dropped below 1 million for the first time in 2016. Yet, the current pace of decline is not fast enough to reach the 2020 target of fewer than 500,000 AIDS-related deaths. There has been progress towards the 90–90–90 targets. Three quarters (75%) of all people living with HIV now know their HIV status; of the people who know their status, 79% were accessing treatment in 2017, and of the people accessing treatment, 81% had suppressed viral loads.